People want beautiful lies, not the ugly truth. So here’s the ugly truth. Quintessential Bukowski (and thus also redundant Bukowski), he reduces tumultuous stages of growing up into grit and fact through simple, beautiful, stabbing prose in a human juxtaposition of outer toughness and painful inner sensitivity. One might consider this a 1982 “rewrite” of Catcher in the Rye. 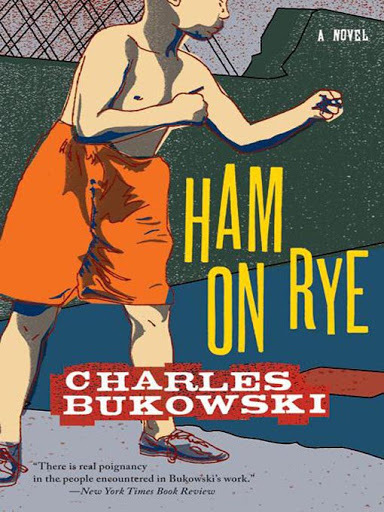 A must for any Bukowski fan or seekers of raw truth. An offensive piece of trash for sensitive readers and those who prefer safe masks and beautiful lies.